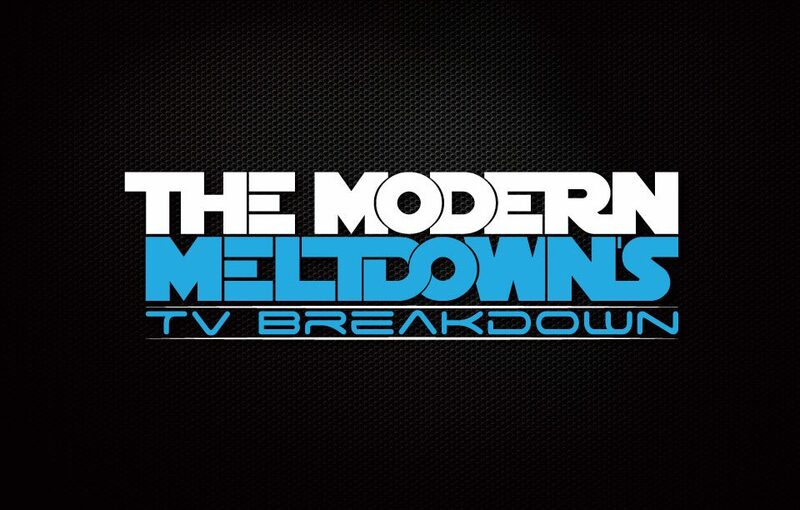 The Modern Meltdown – Page 35 – Satisfy your pop-culture addiction with our polarizing podcasts! On the very first episode of The Modern Meltdowns TV Breakdown Matt,Tommy and Roy assemble to look at the best and worst from Television (CW we are looking at you!). On this week's episode the guys express their fondness for SyFy's The Expanse while bemoaning the repetitive nature of Arrow. Plus a look at Brooklyn 99, Colony and the rest!